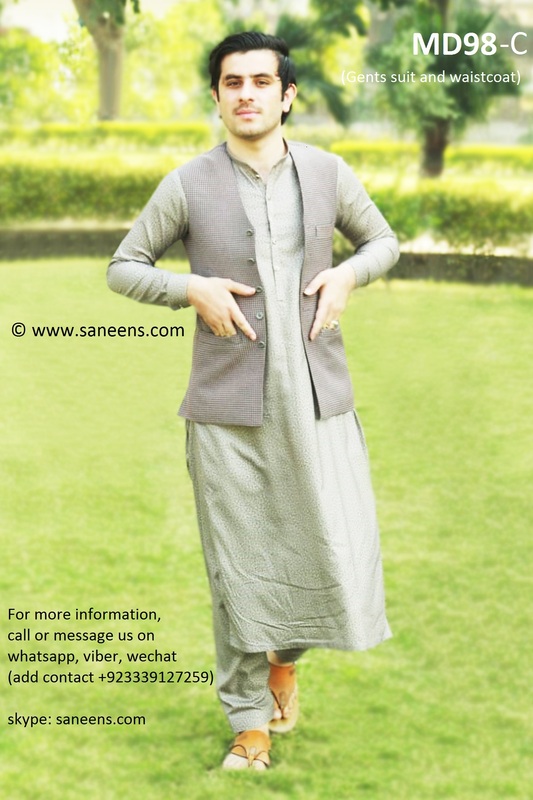 Click the button below to add the Pakistani Men Clothes And Vest In Gray Color Muslim Men Fashion to your wish list. Pakistani groom dress with fancy waistcoat is displayed above for sales in retail and wholesale. Traditionally, such men suit and vest are supposed best for engagement, wedding events and stage performances.